US 50 to rt on Billingsley to rt on Deborah to lt on Dinah to property on right near cul-de-sac. 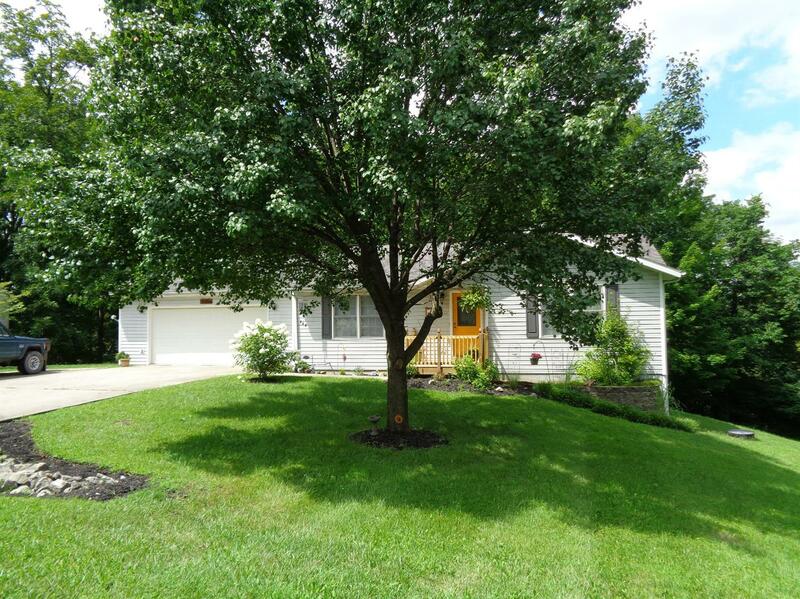 Super nice 4 bdrm, 2 bth ranch w/ 2.5-c garage. Cathedral wooded ceiling in kitchen & living room; screened-in porch off kitchen that overlooks wooded area; finished family room in LL; 2 bdrms up/2 bdrms down. Nicely landscaped lot. Close to all amenities.